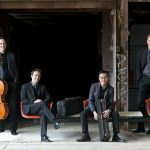 An international classical music festival and academy that is entering its twelfth season, Toronto Summer Music (TSM) brings world-renowned performing artists to Toronto for an unparalleled combination of concerts, guest lectures and Masterclasses. 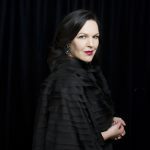 The 2019 TSM will feature an array of renowned Canadian and international artists in more than 60 public events at venues Koerner Hall at the Royal Conservatory and Walter Hall at the University of Toronto Faculty of Music, Heliconian Hall, and more. 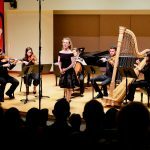 The TSM Academy offers instruction at the highest level to musicians on the threshold of professional careers through the Chamber Music Institute and the Art of Song programs. As part of the 2019 Festival, TSM Fellows will perform on stage along with Resident Artists of the festival in a series of Saturday reGeneration Concerts. Toronto Summer Music’s festival and academy enrich lives through the shared appreciation of music. We have a two-fold, interconnected mission: we present concerts with world-renowned artists for a diverse audience; and we operate an Academy that offers high-level training and performance opportunities for emerging musicians. Throughout both of these strands of activity we actively promote engagement between our musicians and their audiences. Be a preferred choice of summer institute for North America’s emerging vocal and chamber musicians. To produce and provide world-class music festivals and related activities. To provide instruction in music performance at the highest level. To increase the public’s access to and appreciation of music by producing and presenting performances in public places as well as supporting opportunities for audience engagement. To advance the performing arts in Canada. 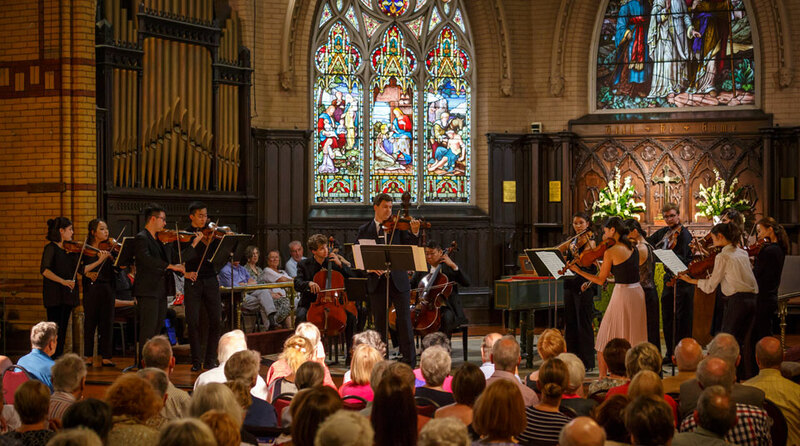 The Toronto Summer Music Festival runs concurrently with the Academy program and features a wealth of renowned Canadian and international artists in a series of Chamber music and Art Song concerts, Mentors and Fellows concerts and a series of Masterclasses and lectures. 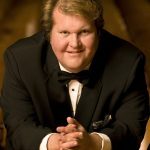 In selecting the artists for the Festival, our Artistic Director Jonathan Crow seeks those who are not only exceptional performers but who are also internationally recognized pedagogues. 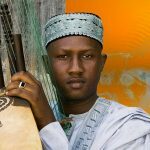 His goal is to create an inspirational atmosphere among the performers in the Festival, the students and faculty in the Academy, auditors of the master classes, and the public. This kind of integration provides everyone with an opportunity to explore a wide range of musical styles and activities. The Academy gives musicians who are at the threshold of their careers an opportunity to study with a Faculty of the highest quality and reputation, learning from the Faculty’s experience and musicianship. The Academy Faculty is drawn from internationally acclaimed artists from across Canada, the United States, and Europe. The Toronto Summer Music Community Academy is focused on providing learning and performance opportunities for advanced adult amateur musicians. We aim to provide an experience that deepens the participants relationship with music in their daily lives. Community Academy participants can choose from four streams: chamber music, piano masterclass, chamber choir and the bass workshop. For one week each summer they rehearse and perform with professional musicians, attend workshops and masterclasses, and Festival concerts.